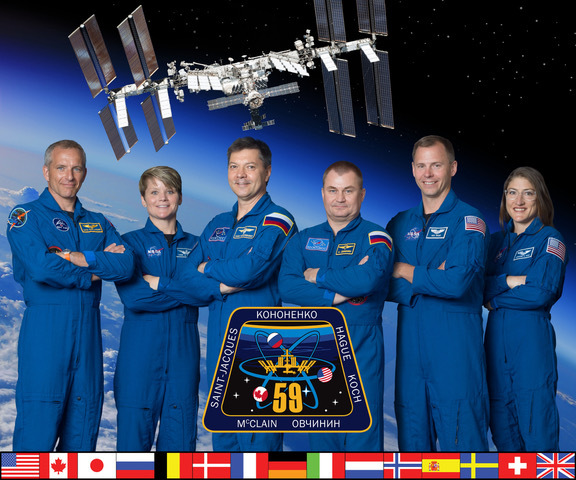 Since it was launched in June 2010, the Student Spaceflight Experiments Program (SSEP) has garnered significant media attention at the local, regional, and national level. Hundreds of articles have been written addressing the impact of this high caliber STEM education program. On this page are links to media libraries of SSEP Press Releases, NASA coverage, general program coverage, and coverage associated with each of the SSEP flight opportunities to date. 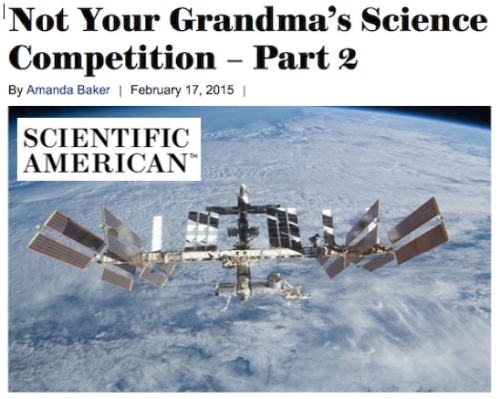 Scientific American featured SSEP in February 2015. It is an exceptional overview of the program.